This is a Ten Foot pre made patch cable. It is great for hooking your recorder up to your network or hooking up a camera to the network. This cable only comes in Gray. This is a twenty five foot pre made patch cable. It is great for hooking your recorder up to your network or hooking up a camera to the network/ recorder . This cable only comes in Gray. This is a fifty Foot pre made patch cable. It is great for hooking your recorder up to your network or hooking up a camera to the network. This cable only comes in Gray and is suggested for indoor use only. This bulk cable meets all Cat5e TIA/EIA standards, and drastically reduces both impedance and structural return loss. Constructed from high quality solid copper cable, this design minimizes Near-End Crosstalk levels. 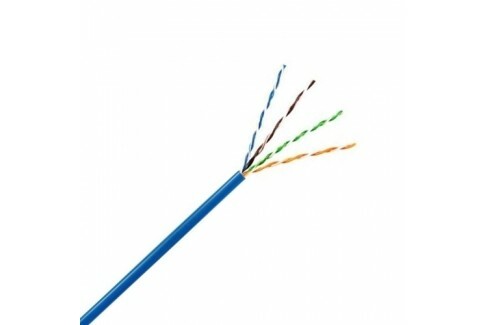 This bulk cable meets all Cat5e TIA/EIA standards. This cable is also plenum rated allowing you to make cable pulls inside of aAir handling Systems. Constructed from high quality solid copper cable, this design minimizes Near-End Crosstalk levels. We offer these 1000 ft., 23 AWG pull boxes of CAT6 U/UTP Cables at unbeatable prices. This UL, RoHS CMR compliant premise cable has solid copper conductors and differential twisted pairs to network reduce crosstalk. 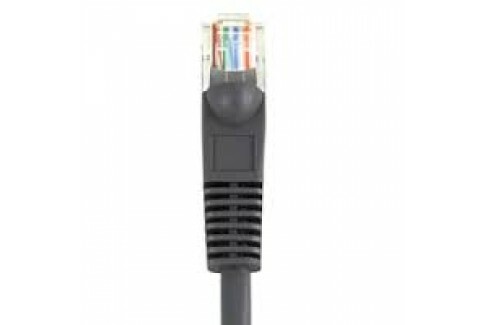 This CAT6 Ethernet networking cable comes stored in a pull box to aid in wiring installations. This 1000 ft pull box of CAT 6 U/UTP plenum rated cable is a great choice when you have the need to pull a cable thorugh an air handling space or duct. This UL/CSA, RoHS CMP compliant premise cable has solid copper conductors and differential twisted pairs to reduce crosstalk. 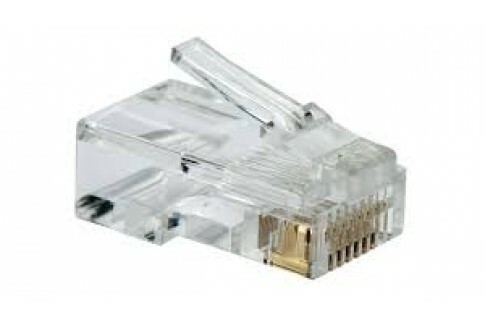 This CAT6 Ethernet networking cable comes stored in a pull box to aid in wiring installation. 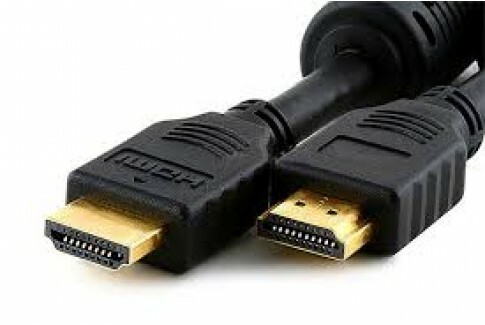 A standard 10 foot HDMI cable for displaying your Arcdyn NVR on a monitor. One of the main components in any hardwired camera system is going to be cabling. This is why we offer three basic types of cabling - Riser, Plenum, & Direct Bury. Cat5e is more than sufficient for handling cameras but if you would like to future proof your system Cat6 can be used. Cabling is a key part and should not be overlooked when purchasing a system.